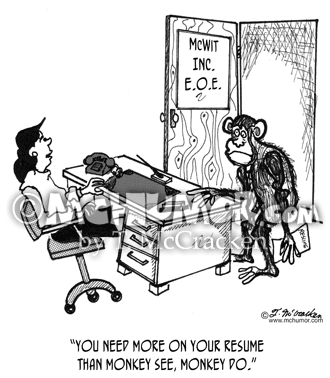 Monkey Cartoon 8623: Someone in an employment office says to a chimp with a resume, "You need more on your resume than monkey see, monkey do." 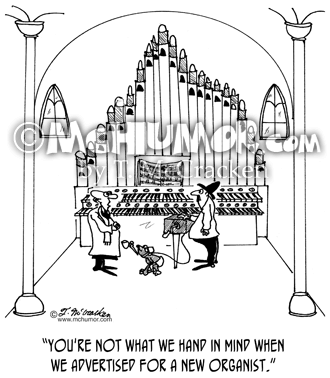 Organ Cartoon 4754: A pastor says to a organ grinder with a monkey, "You're not what we hand in mind when we advertised for a new organist." 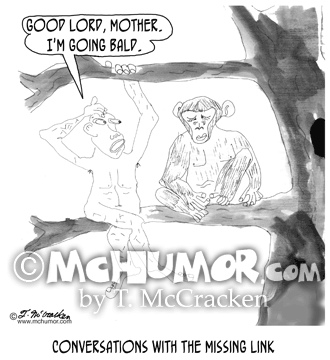 Evolution Cartoon 0165: "Conversations With The Missing Link." 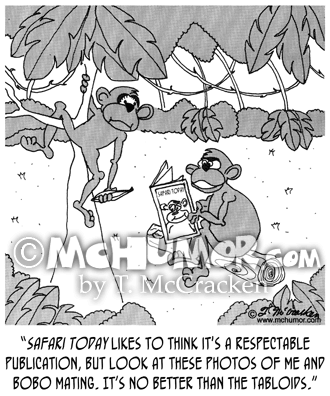 A chimpanzee says, "Good Lord, Mother. 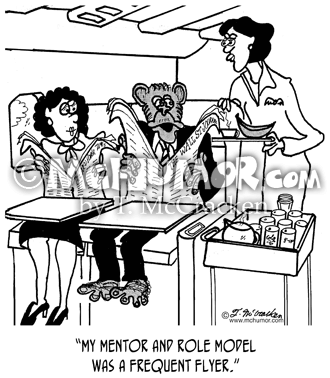 I'm going bald." 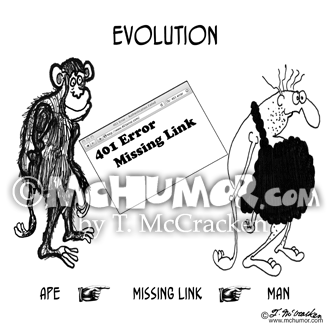 Evolution Cartoon 8814: Ape, A computer page that says, "401 Error, Missing Link" and then Man. 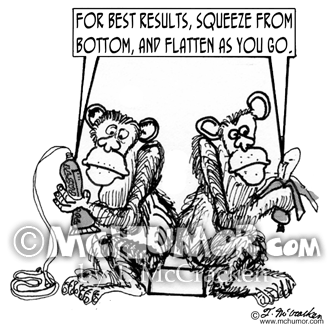 Evolution Cartoon 2010: "Little known evolutionary steps." 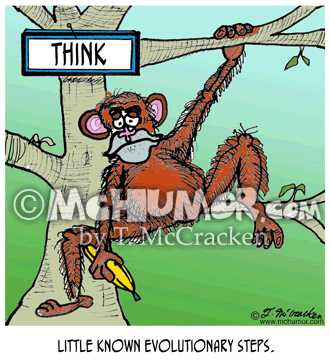 Above a chimp is a sign that says, "THINK." 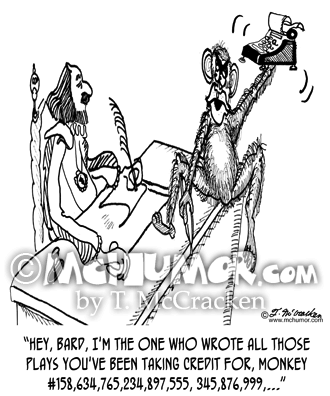 Monkey Cartoon 2536: "Monkey See, Monkey Hear and Monkey Do." 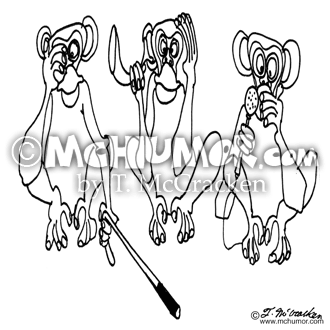 Monkeys with a cane, a horn and a microphone.